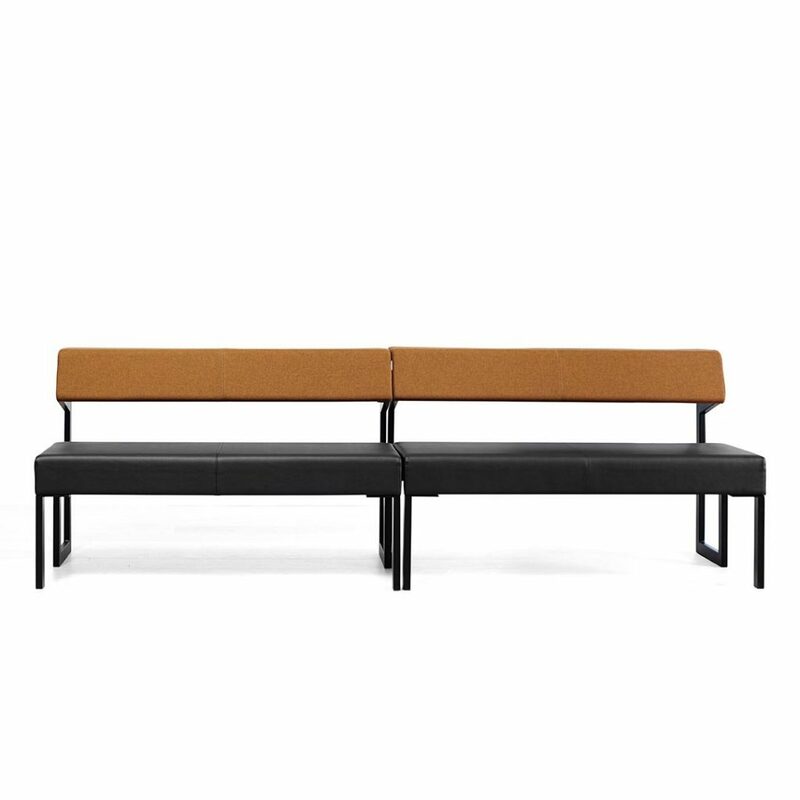 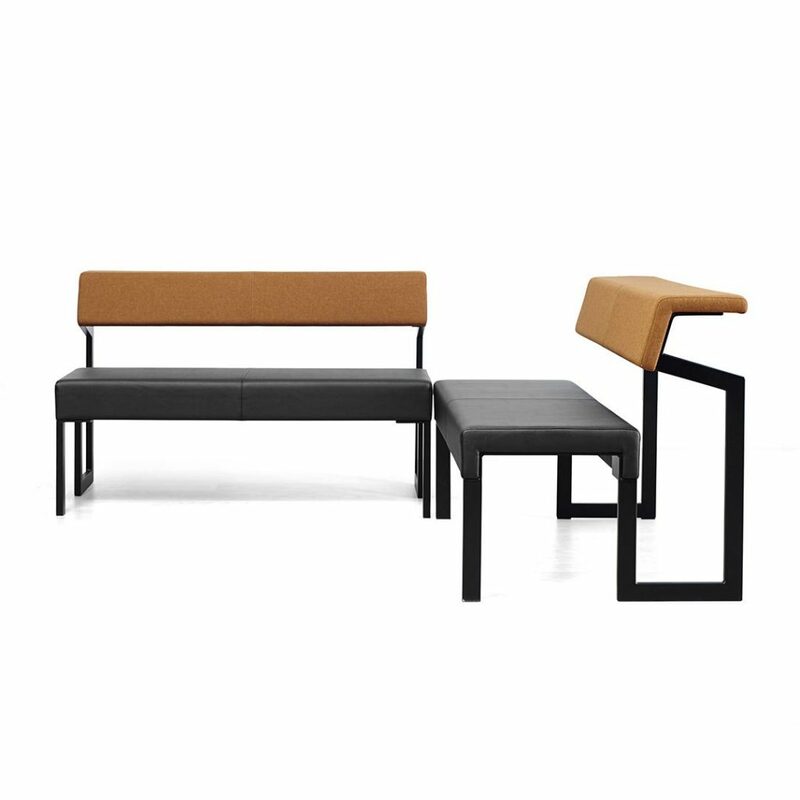 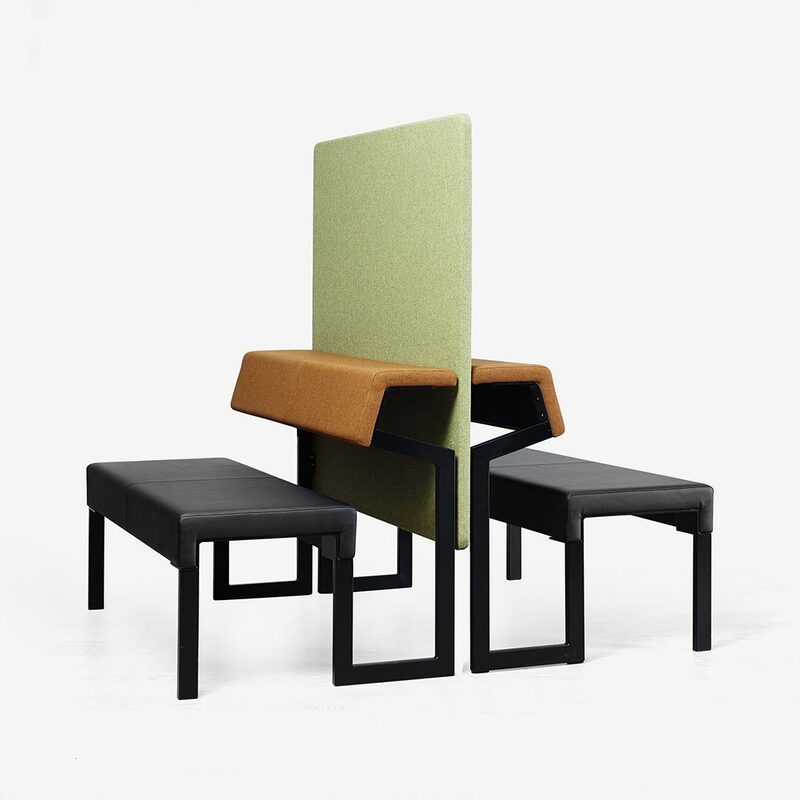 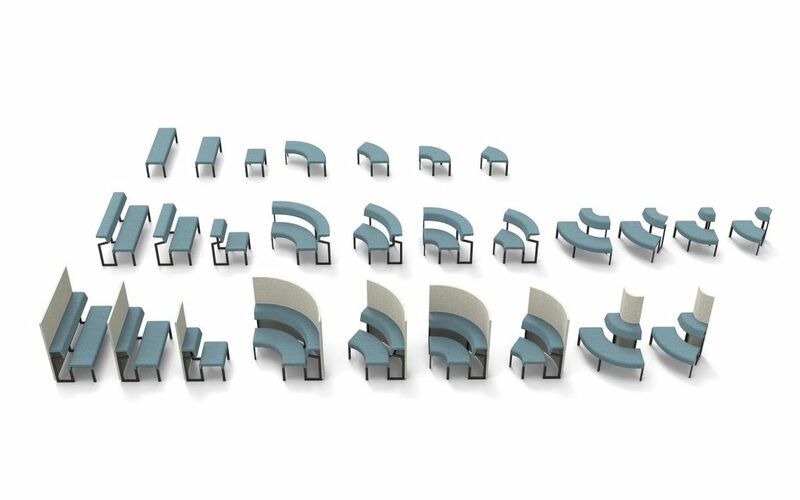 The idea behind NEXT seating system is to create a light and comfortable seating system with a wide variety of setup combinations. 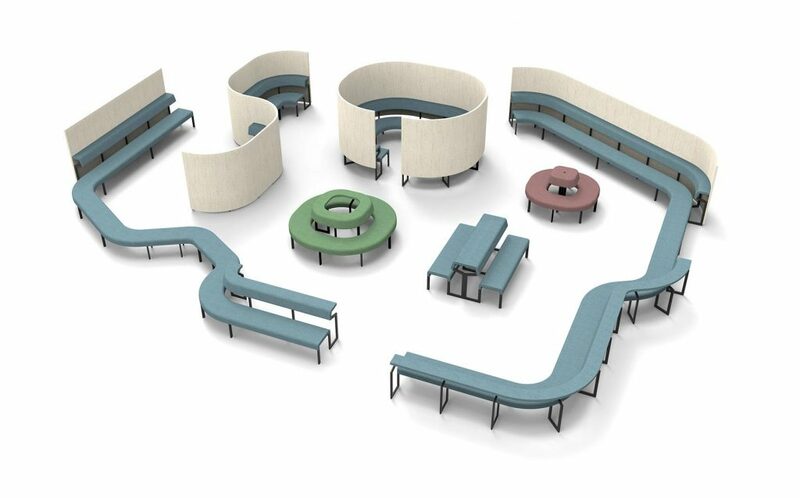 This make is possible to create great environment for learning and work situations. 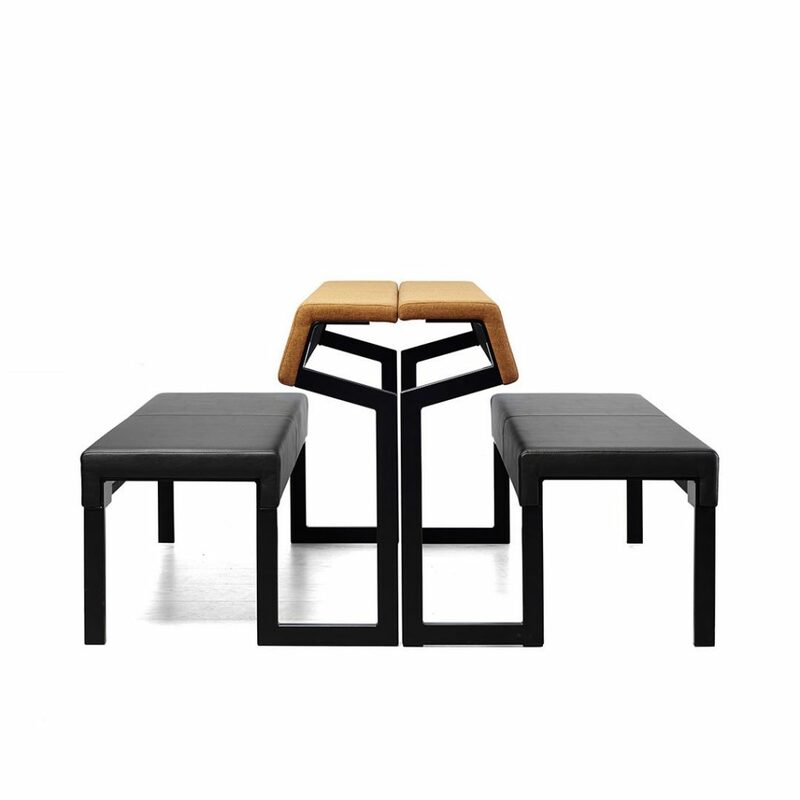 Our focus in NEXT is flexibility, comfort and quality.